Just listed; almost 18 acres along Ronald Regan Pkwy & Bethesda Church Rd. – Across from Bethesda Park. 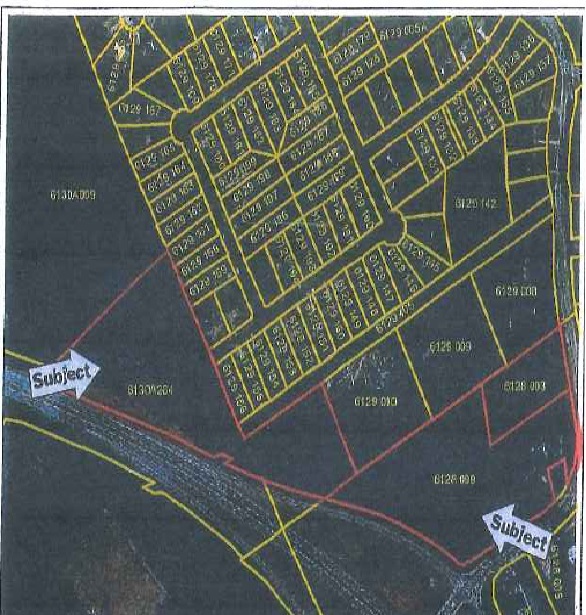 7.93 Acres zoned C-2 (Commercial/Retail), 9.46 acres zoned O&I (Office/Institutional). Great opportunity for office space, retail, Church, School, Sports Facility & more! Nearby parcels available for assemblage. Originally zoned residential, can be converted back to residential. Topography map, survey, zoning specifications and site plans for office & commercial space available. Sewer connections nearby. Prefers to sell as one parcel. Will consider subdividing; including 2 acre, corner lot spin off. ABSOLUTELY! The numbers speak for themselves. The average sales price for a single family home in the Atlanta market has increased 7% YTD vs. the same period last year. Conversely, the NYSE was down 6.77% at market close on Tuesday. A good financial advisor recommends diversity in one’s portfolio. Real estate is an excellent way to accomplish that goal. If you own a home you’re already on the way. An excellent opportunity to build wealth beyond your home is investment property. 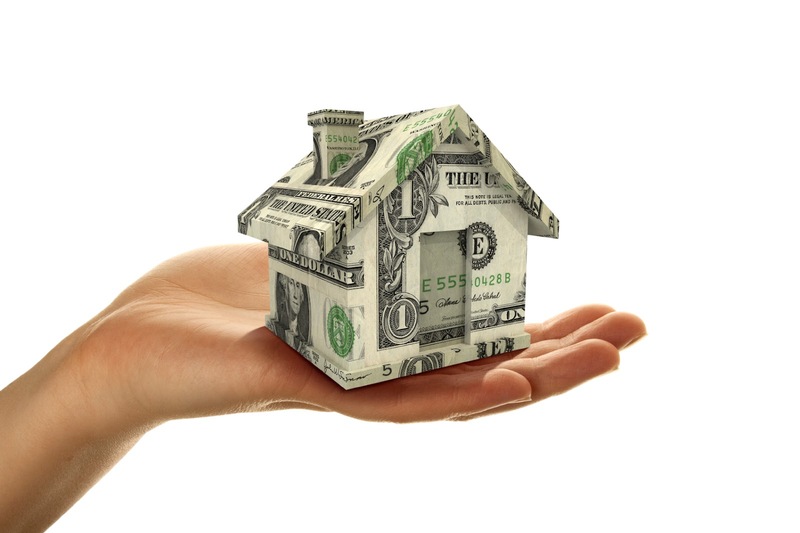 Rental properties provide a great income stream while someone else (your tenant) pays for the acquisition. Even better, the property will increase in value over time as will your net worth. And there’s more; unusually high occupancy rates have led to increasing rental rates which leads to extra passive income. Need more proof? The big investors who scooped up an abundance of properties during the recovery are holding on to them because the property value increases make their portfolios look really good. As always, I’m happy to share more details with you. All you have to do is ask. BTW, these properties are currently not listed! 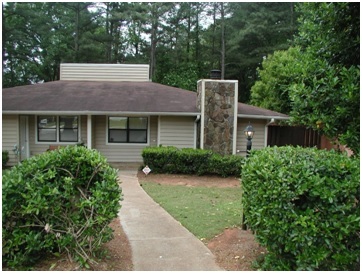 So contact me TODAY to find out how you can scoop other buyers on these well maintained, revenue generating properties! Kids are going back to school, cooler weather is just around the corner and college football is about to start. That can only mean one thing…Labor Day is here! Hope you have a safe and wonderful holiday weekend! And don’t forget to wear those white pants one last time!